I love playing interactive adventure games on portables and while most of them often release on PC first, they usually end up on consoles soon after and the wait for either an iOS version or Switch port takes a while. I’m glad this is jumping straight to iOS for now. The story here even has some real life inspirations from the western funeral industry. 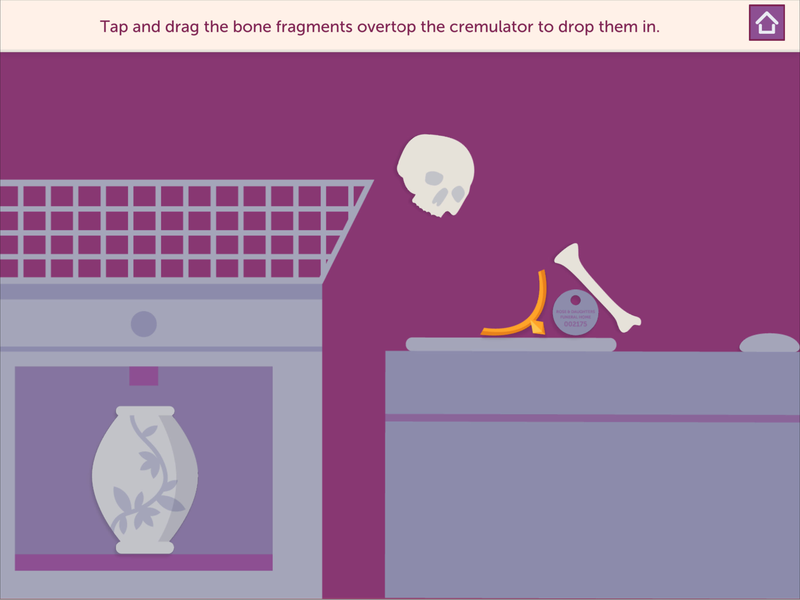 A Mortician’s Tale is currently available on PC platforms. The iOS version releases on November 22nd and it includes iMessage stickers which is always a nice touch as a freebie for games. If your’e interested, you can pre-order it right now for a 33% discount until launch at $1.99 on the App Store.